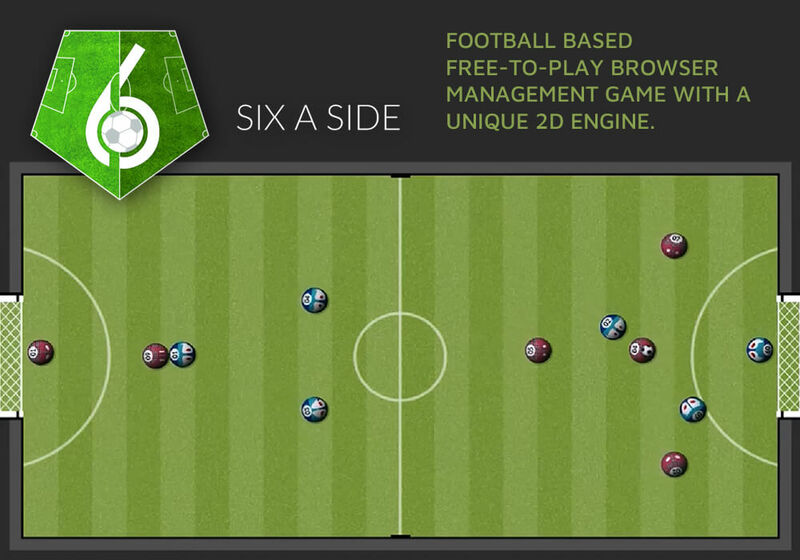 Six-a-side (SaS) is free-to-play 2D football simulator browser game. Your goal is to manage a Zuorghs team where you’ll be training and managing your players. There is no P2W, only skills matter. 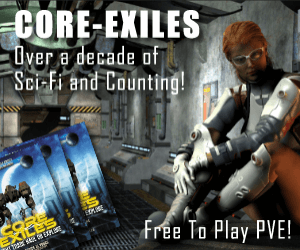 This is a game for players who like to use their brain, rather than simply grinding levels. You’ll be facing other players that try to beat you, community is big part of the game. You’ll start in a league, where you’ll have to win as many matches as you can.